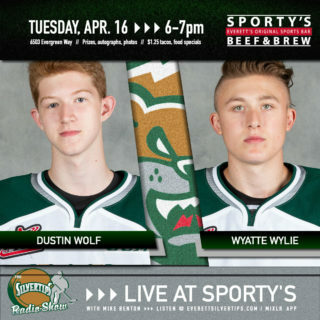 EVERETT – The Everett Silvertips today announced the signings of both their 2012 CHL Import Draft picks, Swiss defenseman Mirco Müller and Czech forward Stathis Soumelidis, to Western Hockey League Educational Contracts. Both players will arrive in Everett in time to report for training camp on August 22. 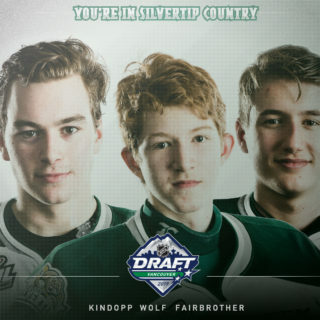 The Silvertips selected Müller, 17, with the 11th overall pick in this year’s import draft, making him the first Swiss native Everett has taken. He was the only 1995-born player in uniform last weekend as Switzerland’s Under-20 team finished 3-0 against the Czech Republic, Germany and Slovakia in the Summer Challenge tournament in Füssen, Germany. In the Kloten Flyers organization last year, Müller skated mostly with the U-20 team while also seeing time at the U-17 and professional (National League A) levels. The 6-3, 176-pound defender played a combined 37 games with Kloten in 2011-12, finishing with 11 points on five goals and six assists. 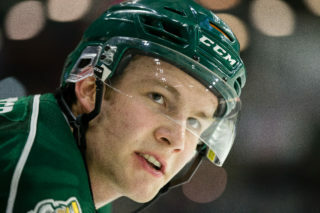 He also played 13 games with the Swiss National Under-18 Team before missing the U18 World Championships due to injury. Soumelidis, 18, was Everett’s second-round pick (#71 overall) in the 2012 import draft. Hailing from Brno, Czech Republic, he played his last two junior seasons in Finland with Sport Vaasa. In 35 games with Vaasa’s U-20 team last year, the 6-2, 214-pound winger totaled 19 points (9a/10a) and 127 penalty minutes. He also skated in various events for the Czech National Team, including the U18 World Championship tournament, in 2011-12. Soumelidis posted 15 points (5g/10a) and 79 penalty minutes in 33 games with the Czechs internationally last season. 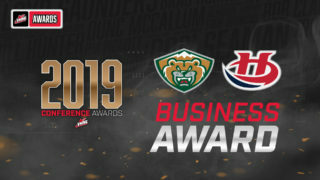 Season tickets and mini-game packages for the Silvertips’ 10th Anniversary season at Comcast Arena are on sale now. 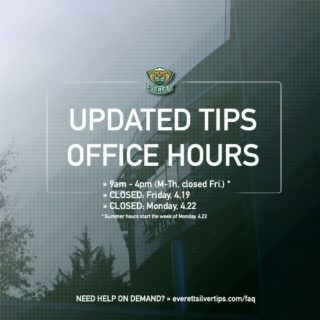 For more information call 425-252-5100, “like” the Everett Silvertips Hockey Club on Facebook or follow @WHLSilvertips on Twitter.